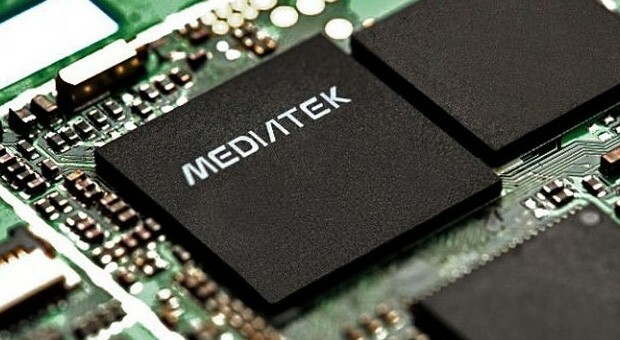 The Mediatek Helio P25 is an upper mainstream ARM SoC for smartphones (mainly Android based) that was introduced in 2017. It is manufactured in a 16 nm FinFET+ process and is equipped with 8 ARM Cortex-A53 CPU cores. The cores are divided in two clusters, a performance cluster clocked at up to 2.6 GHz and a power efficiency cluster clocked at up to 1.6 GHz. The chip also includes an LTE modem (Cat. 6). The integrated ARM Mali T880 MP2 GPU is clocked at up to 1000 MHz and has two cluster (from 16) from the Midgard (4th Gen) architecture.